When you think about the Apollo 11 mission, the chances are that you think about the astronauts who stepped foot on the moon, not the team of over 400,000 people who made that mission possible. One of the key members of this large team was a young woman named Margaret Hamilton, who helped to develop the software that saved this mission from failure. 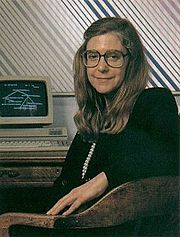 Margaret Hamilton was born on August 17, 1936 in a small town called Paoli, Indiana. After graduating from her local high school, Hamilton headed to the University of Michigan where her interest in mathematics developed. From the University of Michigan, Hamilton continued on to Earlham College where she earned her B.A. in Mathematics. Hamilton was not always the software engineer we know her as today. Post-graduation, Hamilton worked as a high school teacher for mathematics and French until the late 1950s, when Hamilton and her husband moved to Boston, Massachusetts. Hamilton’s husband was finishing his studies at Harvard University, and Hamilton planned on attending Brandeis University to do a graduate study in abstract mathematics. Hamilton’s plans changed, however, when she was offered a job working in the MIT Instrumentation Lab. This lab was the same lab that was enlisted by NASA to develop a guidance and navigation system for the Apollo 11 mission, kick-starting Hamilton’s career as a software engineer. Hamilton and her team worked tirelessly, developing and testing code for the spacecraft’s guidance computer. One of Hamilton’s greatest contributions came from her understanding that the Apollo computer could be “overloaded,” meaning that if given too much information, the computer would be sent into frenzy. With this knowledge, Hamilton and her team built a code that caused the computer to prioritize incoming information, and get rid of any unnecessary information. This code proved important as the Apollo 11 was preparing to land. A radar system on the spacecraft was sending unnecessary data to the computer, almost sending it into overload. Thanks to Hamilton’s code, the computer ignored the excess information, and landed the spaceship safely on the moon. Hamilton received NASA’s Exceptional Space Act Award, and most recently, the Presidential Medal of Freedom as recognition for her incredible contributions to the world of science. 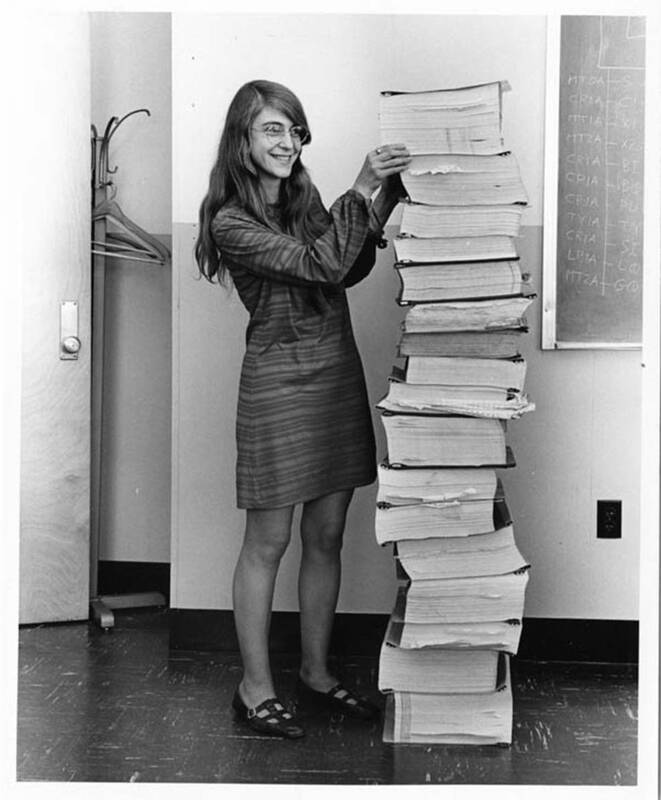 Margaret Hamilton was a pioneer for women in STEM, proving to the world that women are capable. Hamilton continues to encourage young girls today to explore all of their possibilities and ask questions. You never know what passions you might come across!